We offer massage, yoga, and retreats to help you feel your best. "Why feel okay, when you can feel great?" ​Blissful Life Massage includes the options of Deep Tissue, Swedish, Lomi, Energetic Balancing, and/or a mixture of everything tailored to your needs. Blissful Life provides yoga, massage, and retreats to help you relax, release, nourish, and rejuvenate. ​Blissful Life stands for empowerment! We provide education on how to feel your best, support sustainability by using local and organic products, and support community: by offering free and sliding-scale events that encourage positive relationships. 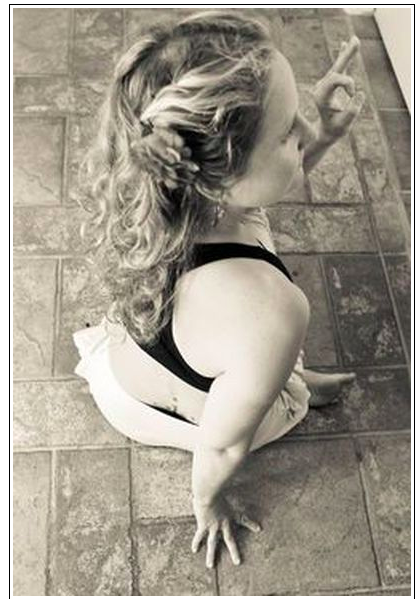 "My business started with yoga in 2005 in Olympia, Washington. After college I did a yoga teacher training and I fell in-love with teaching. I was offered a job at a local yoga studio shortly after finishing my training. 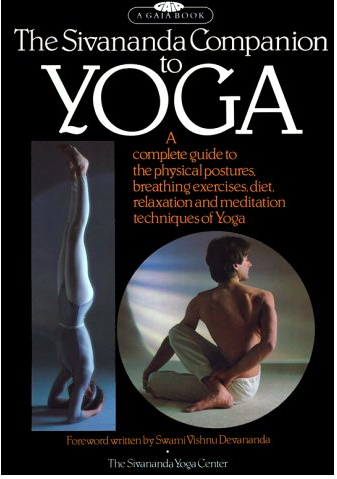 Since then I've taught over a thousand yoga classes from state offices to the local University. ​I love helping people feel their best and I enjoy the energy of a group of people who are all trying to be their best selves. ​In 2007 my yoga students convinced me to put on my first Yoga and Detox Retreat on Whidbey Island. We had such an incredible time together that I continued to offer these for the past eleven years. 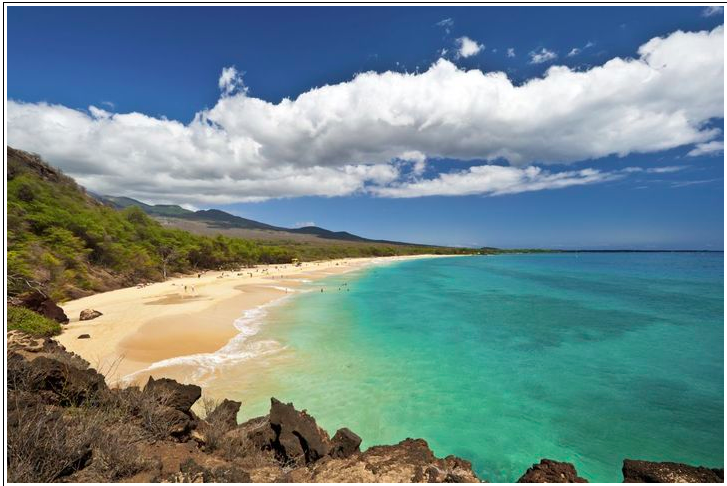 ​In 2010 I decided to fulfill my dream of becoming a massage therapist and living in Hawaii. In 2011 I finished school and started my own massage practice." Sign up for our Blissful Life Newsletter to find out the latest wellness tips, inspiring stories, and news on Blissful Life.